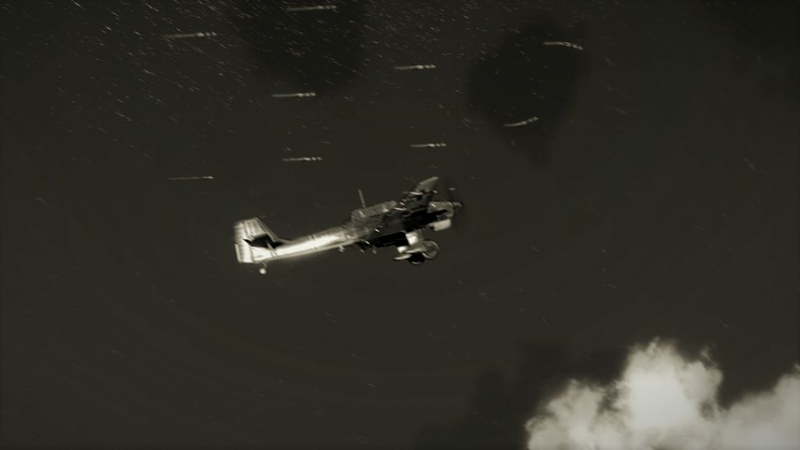 This mission is based on the Battle of Britain phase in July 1940 where the Luftwaffe made a number of convoy attacks to close the Channel to English shipping. I have done a little testing to make sure the mission is actually working but I will need feedback from a larger number of people to determine if defences are too much or too little around the targets. Ideally they should be such that it is extremely difficult to make a single-aircraft attack, especially at low altitude, but much easier with multiple planes. I took a quick recce flight last night and it looks great seeing such a large convoy, and the same with the barges etc in Boulogne. Mission building goes way beyond my comprehension so hat's off to you. I think many will appreciate fresh scenario content as we wait for 5.0.